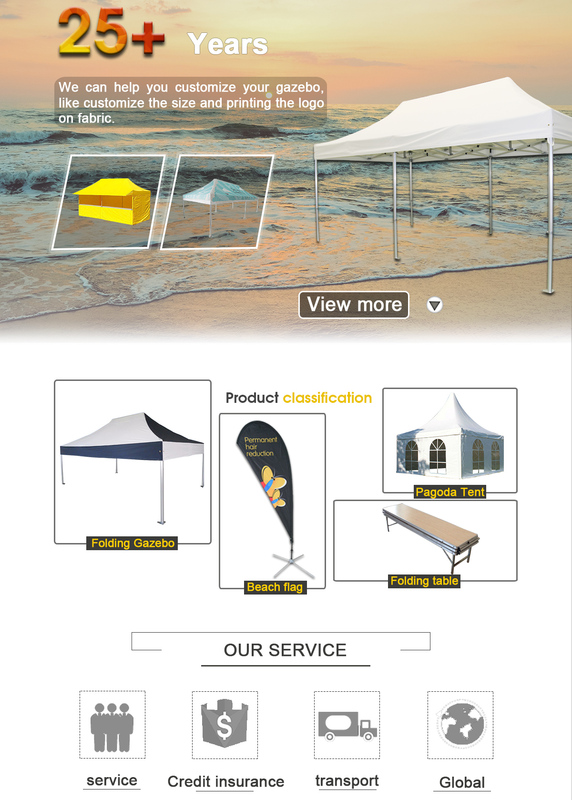 We have 20 years of research and design experience in folding tent field. 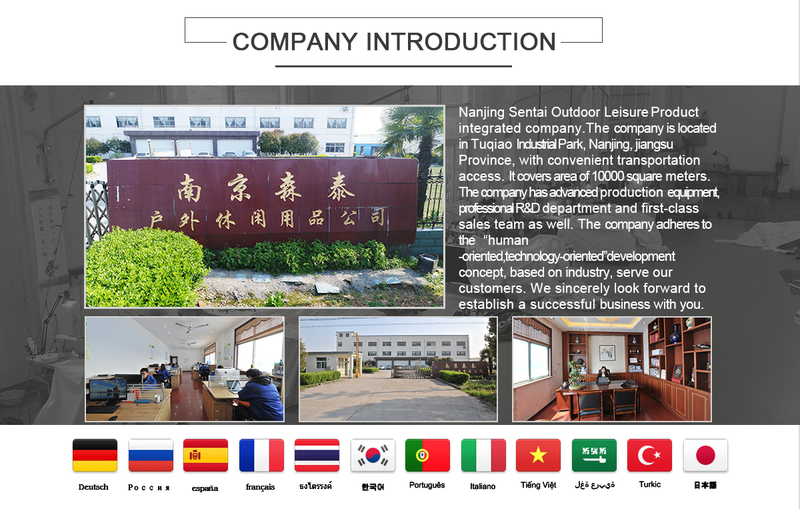 Nanjing Sentai Outdoor Products Co., Ltd., a Chinese-foreign joint venture company, is specialized in the production and export of leisure tents and other outdoor products. We integrate production, import and export and domestic sale. Our products are exported to Europe, the USA, the Middle East, Australia and other countries and regions.